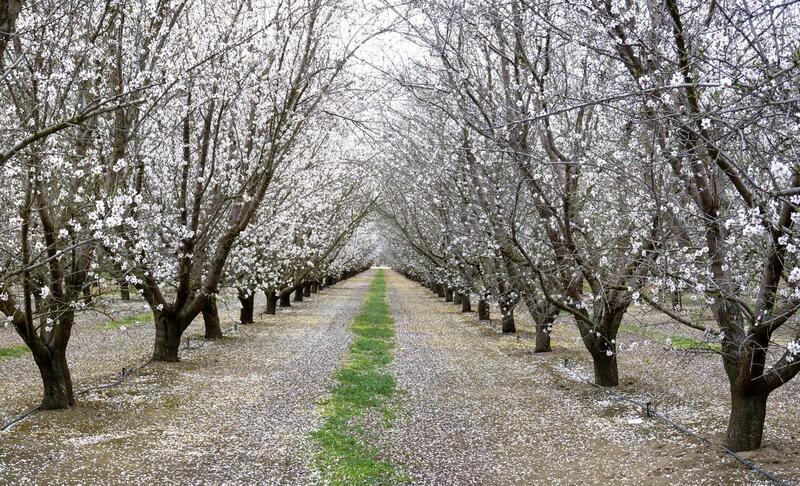 The ground underneath these baby almond trees is bare because of the herbicide paraquat, which research suggests is associated with an increased risk of developing Parkinson’s disease. “Direct competition for water and nutrients. Whatever the tree likes, the weeds like,” Hembree says. Hembree is a weed specialist with the UC Cooperative Extension in Fresno County. He advises growers on how to manage their weeds. He says it essentially melts away plant tissue, clearing the ground of any living plant other than the tree. “And basically in five or six days, whatever it touches, it spots up and it causes necrosis and death on the tissue,” he says. Paraquat is popular because it’s cheap and effective. But like many chemicals, it’s dangerous. It’s a highly controlled, lethal substance with strict instructions to keep handlers safe. Nonetheless, an emerging body of research suggests mere exposure to the chemical is correlated with increased risk of Parkinson’s disease. Many countries have outlawed the herbicide, including the European Union, which banned it in 2007, partly because of uncertainty surrounding Parkinson’s. As researchers work to tease out the nature of that correlation, paraquat remains one of the most common herbicides in California. UC Cooperative Extension weed specialist and farm advisor Kurt Hembree says growers keep weeds at bay for two primary reasons: 1) to prevent resource competition, and 2) to clear the ground so nuts and fruit can easily be harvested. Swallowing even a small amount can lead to organ failure and death. It’s occasionally used even for suicides, particularly in developing countries. To prevent accidental ingestion, it’s dyed blue and given a sharp smell. It’s typically sprayed by machine to minimize human contact. Paraquat is among the top 10 most common herbicides in California, and the San Joaquin Valley gets over three-quarters of the state total. It’s used on scores of crops, primarily tree nuts, grapes, alfalfa and cotton. And before the drought struck, paraquat use was rising. In 2011, Valley growers used almost 80% more of it than they did in 1990, the earliest year data are available. Some researchers say those numbers are concerning. “The number of studies that have linked paraquat use occupationally to increased risk of Parkinson’s should raise some concerns if there’s an increasing environmental presence,” says Dr. Caroline Tanner, a neurologist at UC San Francisco who’s dedicated her career to studying Parkinson’s disease. In 2011, she published a highly cited study based on in-depth surveys with agricultural workers in the Midwest. “People who mixed or applied this chemical had more than double the risk of developing Parkinson’s disease compared to people really very similar as far as where they lived, even what they did for a living, age and gender,” she says. Notably, Tanner says, people who said they were careful with personal protective equipment were an exception. “Those people, when exposed to paraquat, still didn’t have a greater risk of Parkinson’s,” she says. Tanner is careful to call the Parkinson’s-paraquat relationship a correlation, not causation. But it’s one of many studies that suggests that correlation. And Freya Kamel, an epidemiologist with the National Institutes of Health who co-authored the study with Caroline Tanner, argues demonstrating cause and effect isn’t really necessary. Not all researchers are quite as convinced. Sirisha Nandipati is a neurologist with Kaiser Permanente in Marin County. She authored a review last year that compiled other studies of Parkinson’s disease. Of the eight studies she found that mentioned paraquat, one study demonstrated no connection between the two, and three others showed a correlation only when paraquat was combined with other risk factors. In the Valley, paraquat is primarily used as an herbicide for almonds and tree nuts, grapes, alfalfa and cotton. Part of what’s confounding is that Parkinson’s disease is rare and there’s no statewide registry of the disease. Plus, it’s a long-term disease, and it may reflect environmental exposures from decades ago. In 2014, Tulare County had the highest rate of Parkinson’s-related deaths in the Valley, but it wasn’t a standout across the state. Plus, many other Valley counties apply more paraquat. Syngenta, the chemical giant that manufactures Gramoxone, whose main ingredient is paraquat, declined an interview but did issue a statement claiming its product is not associated with the disease. It has also funded studies that conclude that. The EPA and CDC do not mention Parkinson’s disease on their paraquat information pages, but the EPA does acknowledge the emerging research in a regulatory filing from March 2016. Meanwhile, ongoing research out of UCLA aims to pinpoint the environmental exposures associated with Parkinson’s disease here in California. 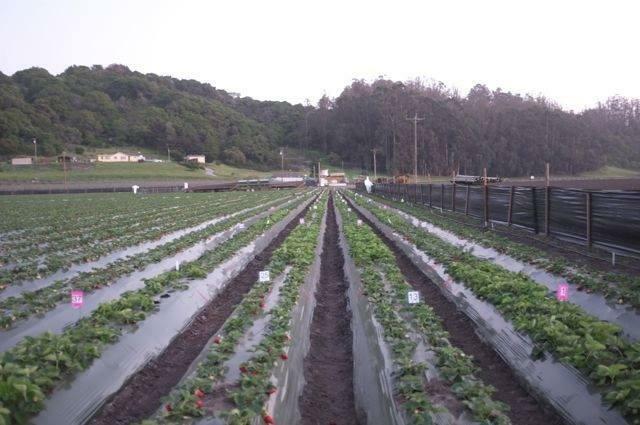 A new UCLA report says the California Department of Pesticide Regulation fails to regulate pesticide mixtures adequately. 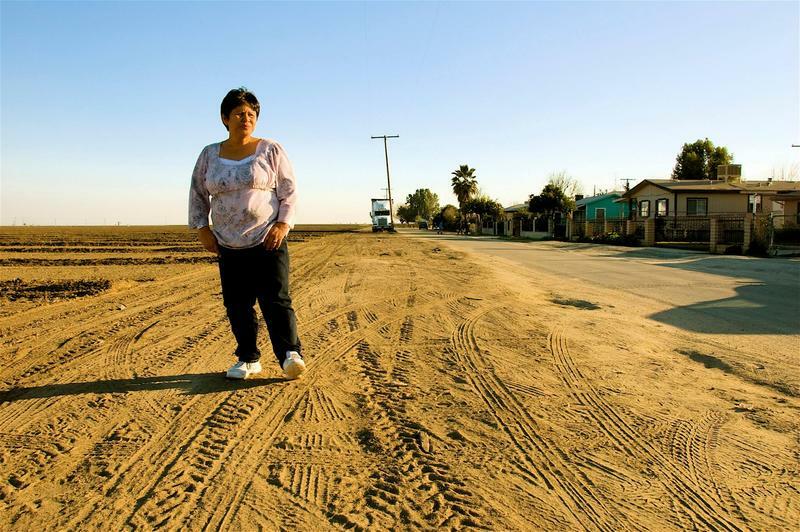 As Amy Quinton reports from Sacramento, the study finds the mixtures may increase health risks. The study looked at three fumigants commonly applied together in California. It found a "reasonable likelihood" the three can interact to increase health risks to farm workers and people who live near fields or orchards.